BirdLife is facilitating the development of networks of individuals (Caretakers) and organisations (Local Conservation Groups / LCGs) at Important Bird Areas (IBAs) who take action for their conservation and sustainable use. BirdLife Partners are working with such local stakeholders at over 2,000 IBAs worldwide. Rights to manage resources and have a role in decision-making can depend on an organisation’s legal status. 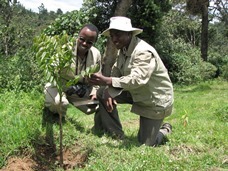 Therefore BirdLife empowers local organisations by supporting them in the process to become appropriately registered. 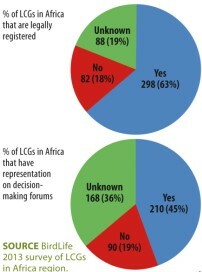 In Africa, 64% (of 468 LCGs regionally) are known to be legally registered, and 45% have members on decision-making forums. Biodiversity loss affects all of us: when species disappear the value of the places where we live is diminished, and the goods and services that the environment provides—like food, shelter, clean water and recreational space—decline. Therefore for most people their experience of nature is local and their wellbeing or survival depends on the environment at the places where they live and work. Local people are also the chief stewards of the world’s ecosystems—the vast majority of daily environmental management decisions depend on local knowledge and are determined by local people’s use of land and natural resources. It follows that conservation will be more effective if it empowers people at those places to conserve the biodiversity that they value. BirdLife is therefore supporting the development of networks of individuals (Caretakers) and organisations (Local Conservation Groups / LCGs) at Important Bird and Biodiversity Areas (IBAs) who support and take action for their conservation and sustainable use. This includes building skills and capability to participate in, negotiate with, influence and hold accountable institutions that affect the places where they live, and hence their livelihoods and wellbeing. BirdLife Partners are working with such local stakeholders at over 2,700 IBAs worldwide. BirdLife’s LCG approach provides a mechanism through which local organisations can form empowering partnerships with national NGOs and, through BirdLife’s unique local to global structure, local organisations are effectively networked internationally. Drawing on the experience of local organisations in East Africa, and working with IIED and the Equator Initiative, BirdLife identified eight factors important to the success of local organisations. 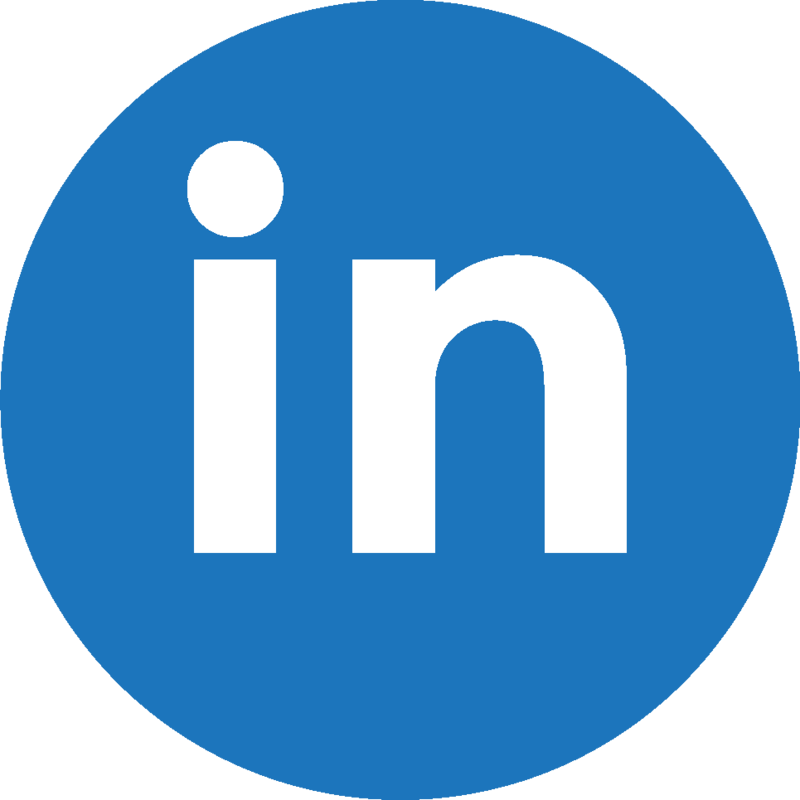 These include: local rights to land and resources; devolution of resource management; support for local participation in decision-making; empowering partnerships with national and international organisations; providing opportunities to join national civil society networks; underpinning of local priorities in international policy; and placing value on local knowledge. Although not always the case, rights to manage resources and have a role in decision-making (as well as the ability to raise funds and to be recognised by government and other agencies) can depend on an organisation’s legal status. Therefore BirdLife empowers local organisations by supporting them in the process to become appropriately registered. Legal registration and participation in decision-making forums are two indicators which BirdLife uses to assess progress of its Local Empowerment Programme. In Africa, for example, nearly two-thirds (of 468 LCGs regionally) are known to be legally registered, and 45% have members on decision-making forums.